Tonight the Soil and Water Conservation Society at NCSU (the NCSU student chapter of the SWCS) held our 2013 officer elections. For the first time since 2006 (seven years) I am not an officer or board member of the SWCS, or any affiliated chapters, whatsoever. I’ve really enjoyed my time as a leader in this society, but it’s finally time to step back, let others have a chance to lead, and focus on the next step in my own career. The SWCS is an international professional society focused on the science of soil and water conservation. It’s mission is “to foster the science and art of natural resource conservation.” As a sophomore at Iowa State University, I attended my very first meeting of the Soil and Water Conservation Club (the ISU student chapter), and was immediately elected as the secretary of our chapter. I later became the chapter president, then the student representative to the Iowa Chapter of the SWCS. In 2008 I was elected as the student director of the SWCS, and served on the board of the directors for the society. Once my second 1-year term came to an end, I turned my attention to founding a student chapter at North Carolina State University. We were chartered in 2010, at which time I was elected as the founding chapter president. After that I became the treasurer in 2011, and the secretary-treasurer in 2012 (we merged the secretary and treasurer officer positions). Tonight, as I said, we held our 2013 elections, and I will finally be handing the ropes to the next generation of SWCS leaders. I’ve had an incredible time in all of these officer positions, and it’s helped me build my network, learn new skills, and especially develop my leadership abilities. 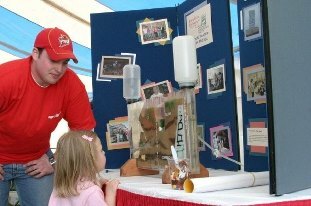 I’ve performed community outreach through teaching people of all ages about soil science and water quality. I’ve also had the chance to travel to many of our society regional and annual meetings, visiting places like Tucson, AZ; St. Louis, MO, Detroit, MI, Okalahoma City, OK, and of course Ankeny, Iowa (where the SWCS is headquartered). Of all of these experiences, I value the friendships I’ve made through the society the most. I plan to stay involved with the society in the future, likely as an adviser role to a student chapter (if I get a job in academia), as well as a role more focused on the science end of the society – publishing and reviewing papers for the Journal of Soil and Water Conservation (that is, if they request that of me). 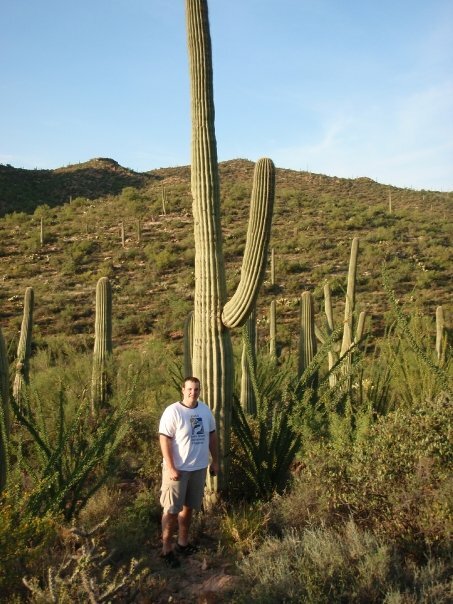 Me with a Saguaro cacti during the Tucson, AZ SWCS annual meetings in 2009. 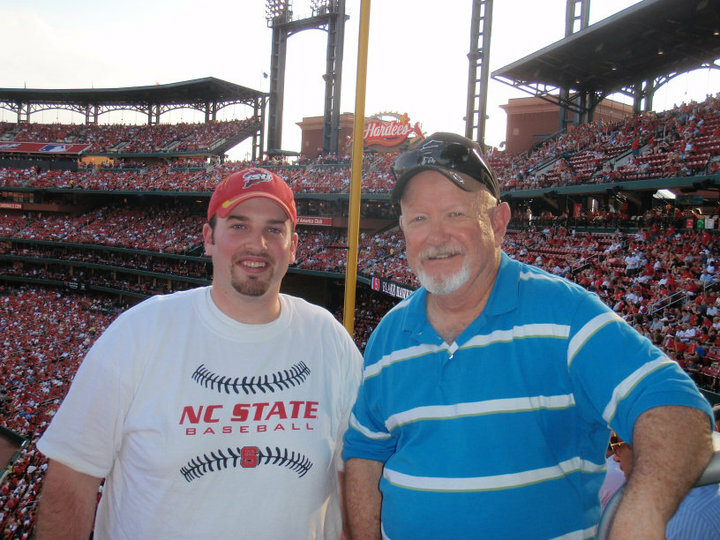 Me and my buddy Jerry Pearce at a Cardinals game during the 2010 SWCS annual meeting in St. Louis. 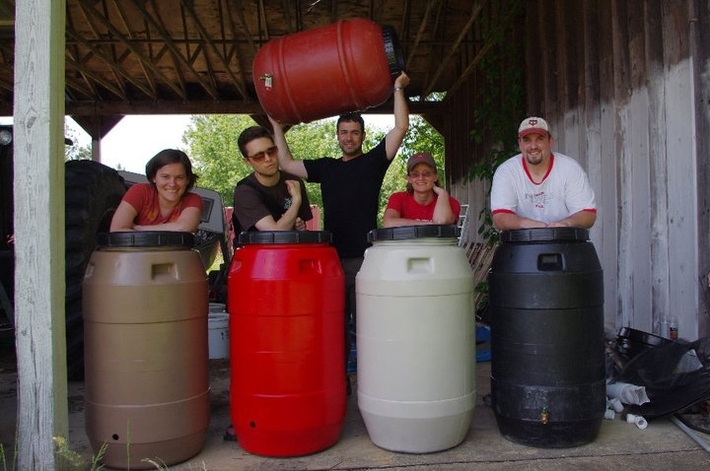 Some SWCS at NCSU members during our first ever rain barrel builds (we build and sell rain barrels for a fundraiser). 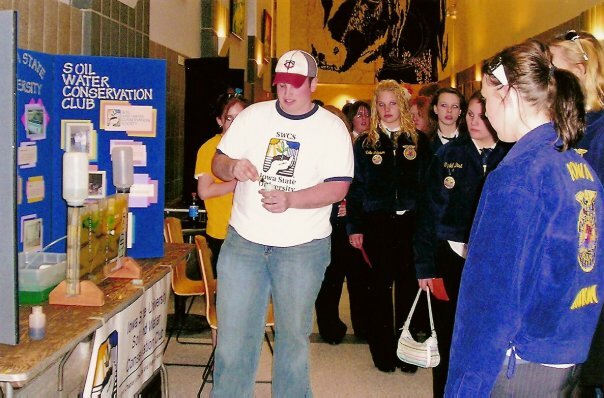 Me teaching FFA students about hydrology and water quality using the Iowa State Soil and Water Conservation Club’s groundwater flow model. This entry was posted in News and tagged Iowa State Soil and Water Conservation Society, soil, Soil and Water Conservation Society, Student Organization, SWCS, SWCS at NCSU. Bookmark the permalink.